Jason and Marja Huffman are very excited about God's vision for Pineville Christian Church and are expecting to see Him move more powerfully in the lives of everyone involved. 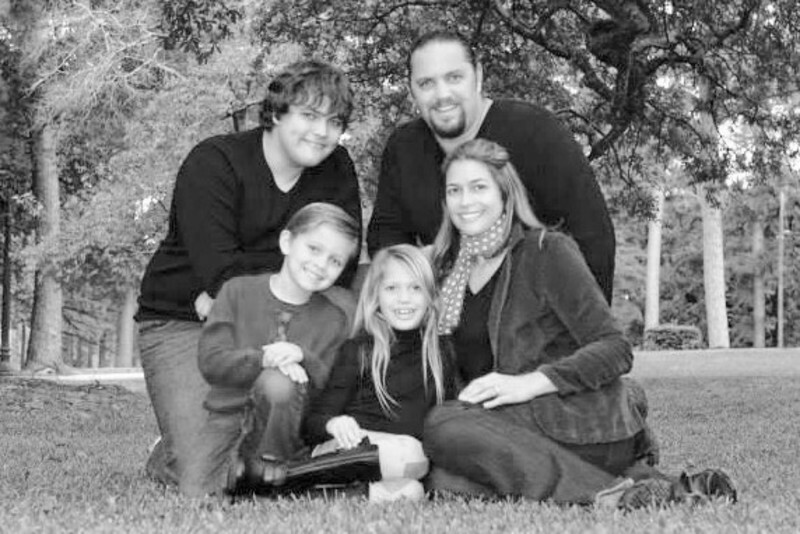 Jason is a home town boy who graduated from Pineville High School and Louisiana College. He attended the New Orleans Baptist Theological Seminary and has served in various ministerial roles around the state of Louisiana. In addition to serving as Pastor at Pineville Christian Church, Jason owns a local, commercial HVAC and electrical company that exists to grow the Kingdom of God. He is married to Marja who works as an occupational therapist and has three children, Max, Isabella and David.